The long road to Brexit formally began on 29 March 2017, when British Prime Minister Theresa May triggered Article 50 of the Lisbon Treaty which sets out what happens when a country decides that it wants to leave the European Union (EU). The United Kingdom (UK) was due to leave the EU on 29 March 2019. 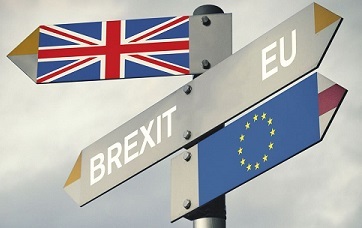 On 21 March 2019, the UK and the EU agreed to extend Article 50 until either 22 May, subject to the House of Commons approving the withdrawal agreement, or failing that until 12 April. On 29 March the House of Commons rejected the withdrawal agreement for a third time. The European Medicines Agency (EMA) is making preparations to ensure that it can continue to deliver on its mission and protect public and animal health after the UK leaves the EU. EMA calls on all pharmaceutical companies in the EU to continue their preparedness for the UK’s withdrawal.